The world’s first Michelin-starred Ramen - Tsuta is finally here in Manila! Ramen lovers in Japan line up as early as 6am to get a taste of Tsuta. And here in Manila, the early birds get something more! Be there early at Bonifacio High Street Central on its grand opening on December 16, 2017 and enjoy a supply of FREE Ramen! -Be one of the first 10 guests and get ONE (1) year supply of Tsuta Ramen. -Next 50 guests get Tsuta Ramen bowl coupon that can be used on the next visit. -To qualify, guests must purchase any Tsuta Ramen product. 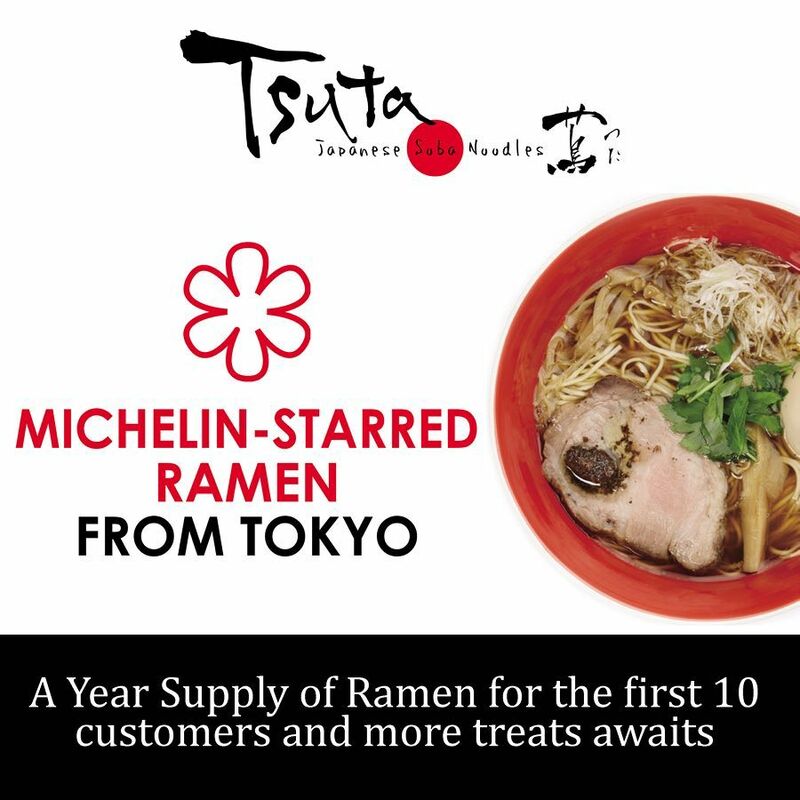 -Upon purchase, the first 50 customers will get a Tsuta 100 Circle Card to claim their free Tsuta Ramen. -The first 10 guests can claim 1 Tsuta Ramen every week totaling to 52 bowls. 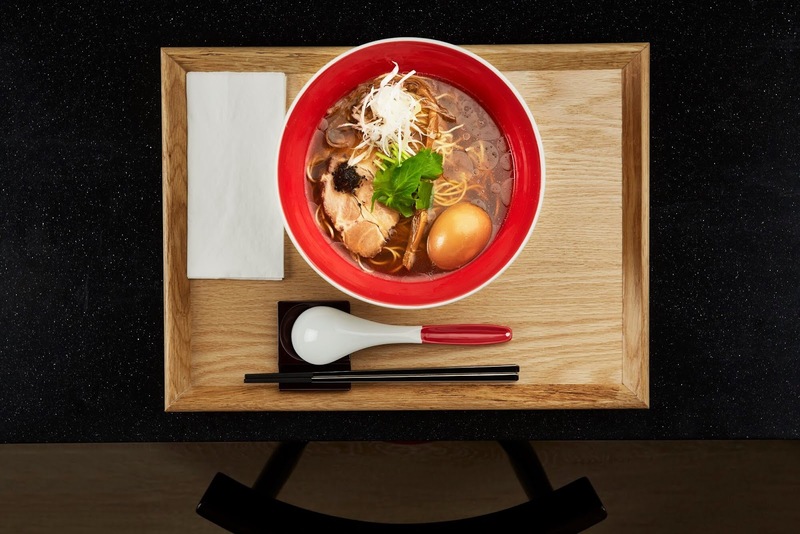 -Next 20 guests can claim 1 Tsuta Ramen every week totaling to 26 bowls. -Next 20 guest can claim 1 Tsuta Ramen every week totaling to 12 bowls. -The Tsuta 100 Circle Card is non-transferable, non-collectible and not convertible to cash. -Unclaimed Tsuta Ramen will be forfeited. -This promo is not valid in combination with any other special offer or promotion. -Tsuta Philippines reserves the right to refuse redemption if Tsuta 100 Circle Card will be found to be tampered with. -Promo claiming is only valid at Tsuta Philippines. Registration for the line starts at 6am. Tsuta BGC opens at 11:30am. PWDs, Senior Citizen and Pregnant Women are discouraged from joining this promotion to avoid inconvenience from lining up and waiting.